May 14 , by Mardi Robyn. I like the look of these bracelets. Stephanie from Henry Happened shows how these bracelets are made using some trim and studs. 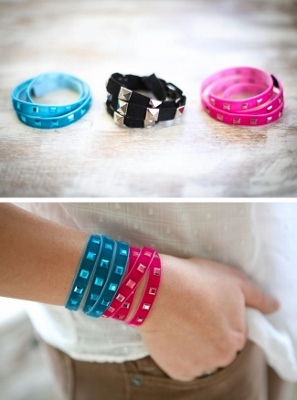 Learn how easy it is to make these Trim Wrap Bracelets.